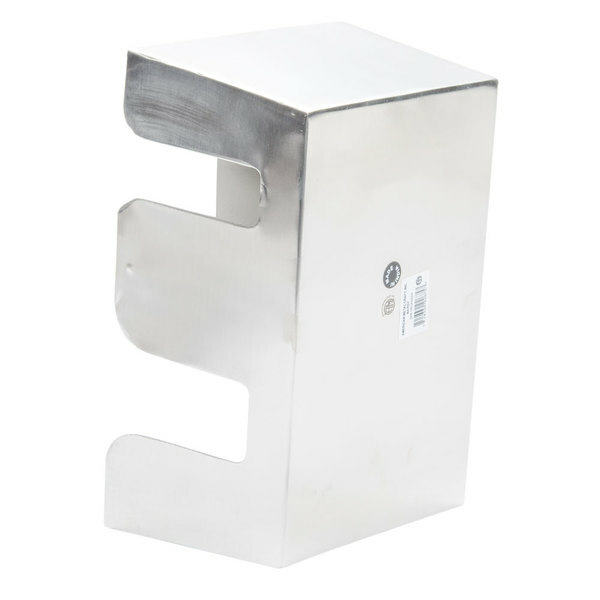 Jazz up your bar with the American Metalcraft BARS7 stainless steel satin finish bar / coffee caddy. 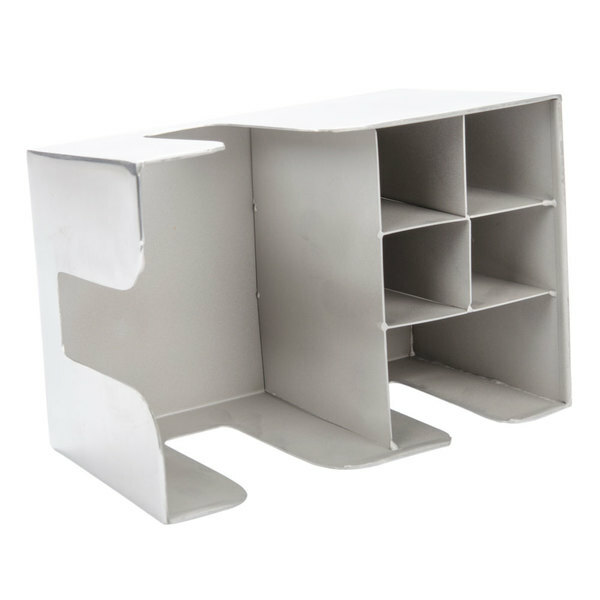 With ample room for everything from beverage napkins to drink stirrers, this bar caddy is perfect for keeping your bar supplies neat and tidy. 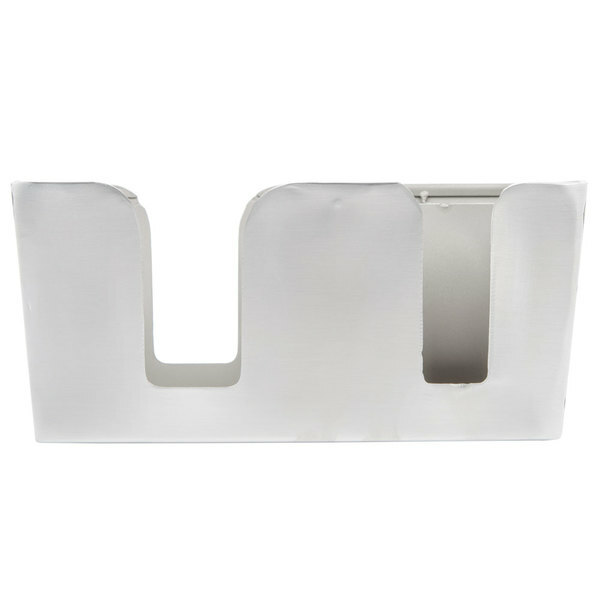 Its smooth, satin finish makes this bar caddy ideal for use in a variety of settings, including upscale bars and restaurants, private clubs, lounges, and so much more! When filled with colorful bar accessories, it will quickly blend in with any decor. 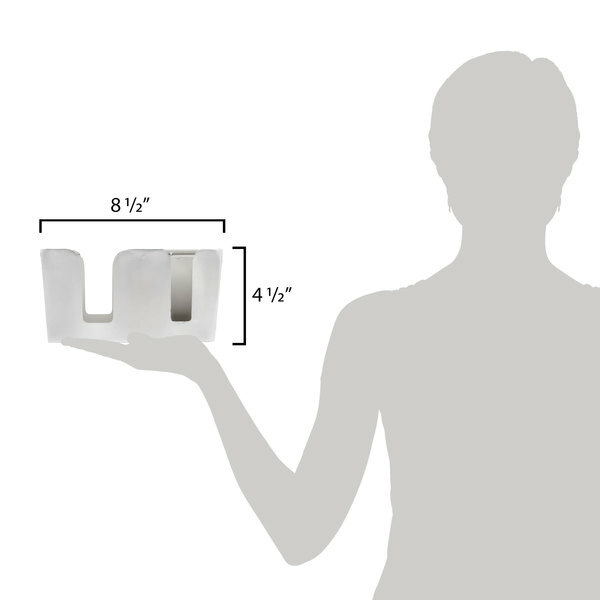 Divided into a total of 6 compartments of various sizes, this caddy allows you to hold several different items for easy access all in one convenient unit. The open design notifies staff when refills are necessary, promising your customers never run out of their favorite condiments. 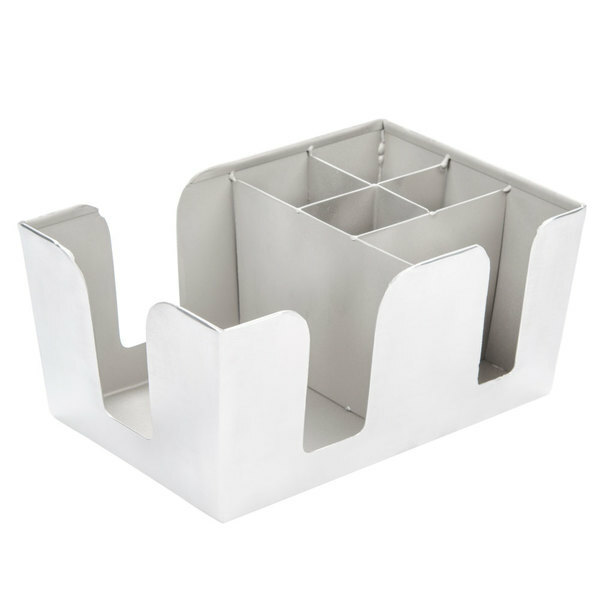 For superior organization at your restaurant or hotel beverage station, look no further than this stylish caddy. Use these for outdoor bars. Heavy and sturdy plenty of room. They work well in a modern or rustic atmosphere. I would recommend this product!